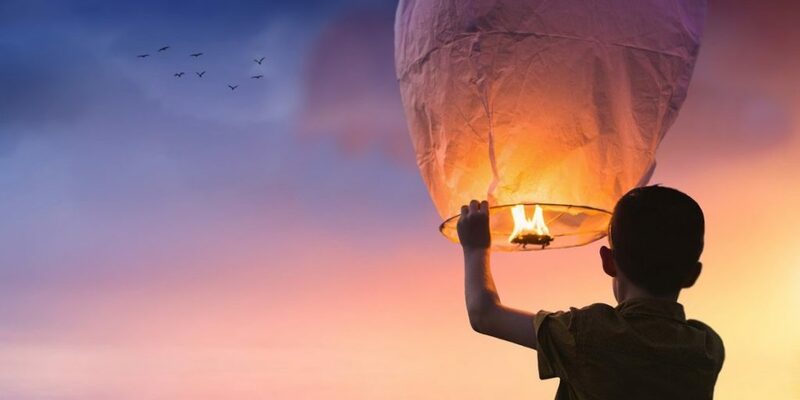 Our company was in the process of starting building a new website when we had a thought, why stop at a website when we can give our whole company a facelift. 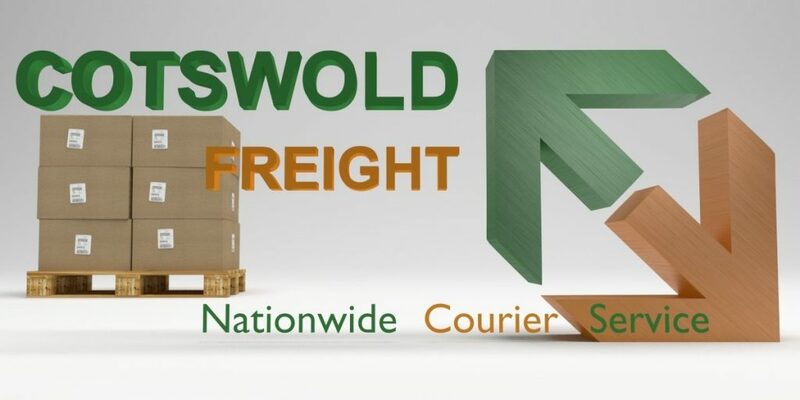 Cotswold Freight was our company’s old name, but we thought it no longer sounded particularly relevant to what we do as a company. So as the creative energy was high and had we already started creating a fresh online image, when would be better to change our company name to something more relevant to what we do. One of the new features is the post page that includes the post you are reading now. It gives us the ability to update our customers with news about our company and information that we think you will find useful, including discounts off our services. Do you recognise our old name? 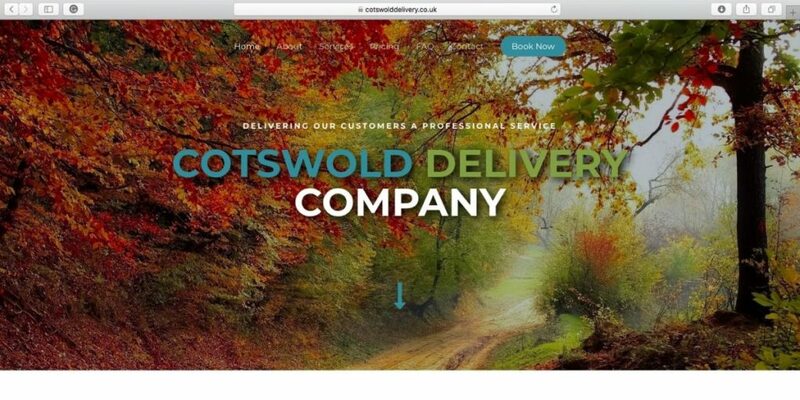 Always good to try to keep up with the times, and as we no longer have any heavy goods vehicles Cotswold Freight is no longer a relevant name to our company. So this is the new name and image we have chosen for our company, it may not be the biggest change but we like the combination of sticking to our local roots whilst making the rest of the name more relevant to what we do. So we hope you enjoy seeing our company as we go through this transformation, and if you notice any errors within our site please feel free to let us know via the contact form, we won’t be offended as we want to make this site look at its absolute best for all our customers.